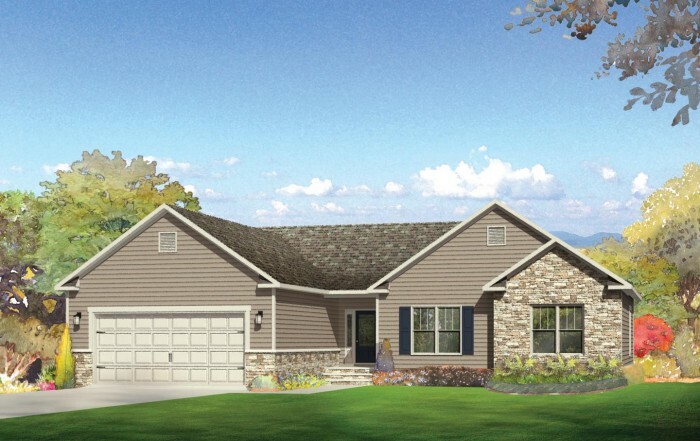 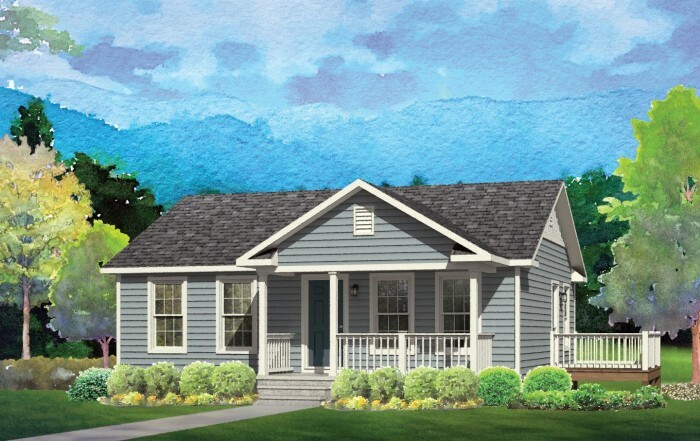 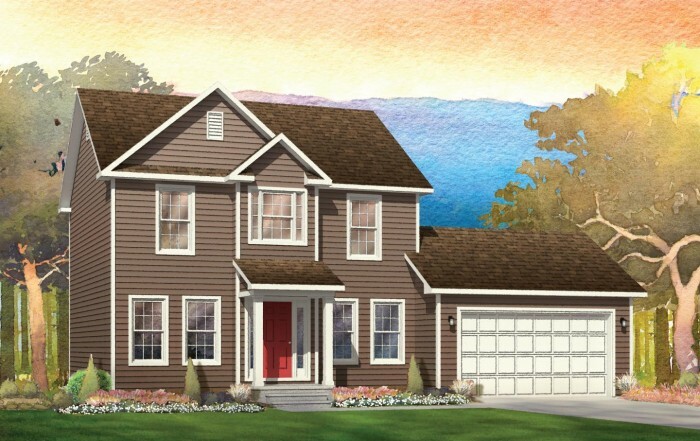 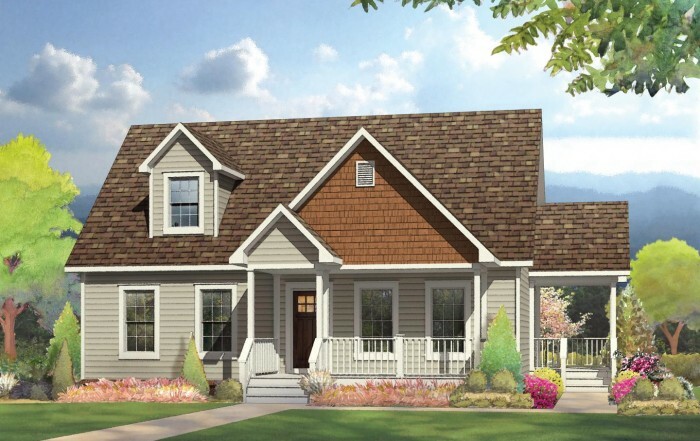 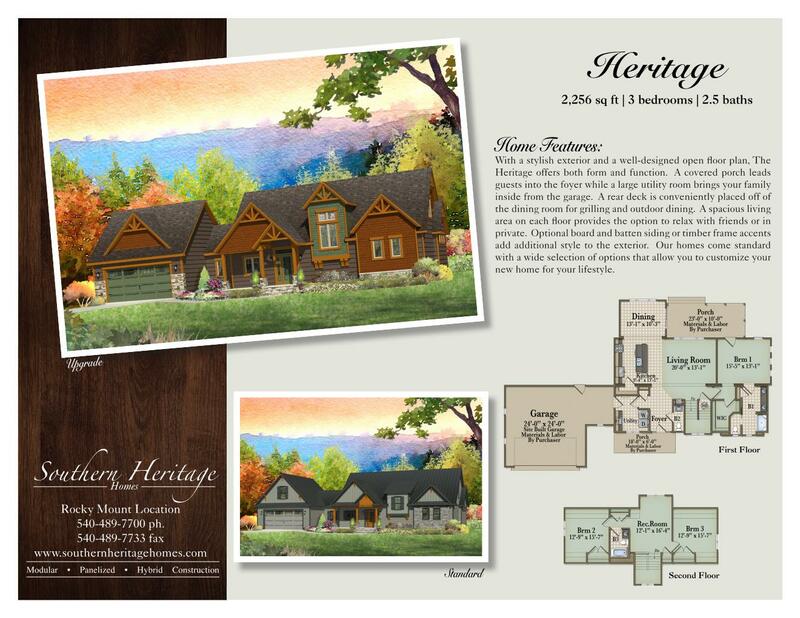 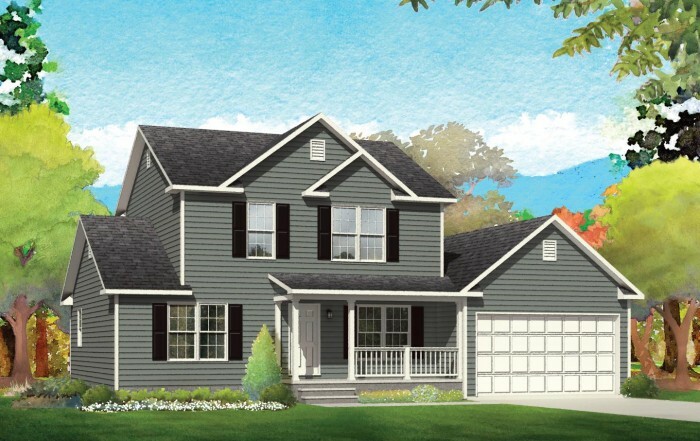 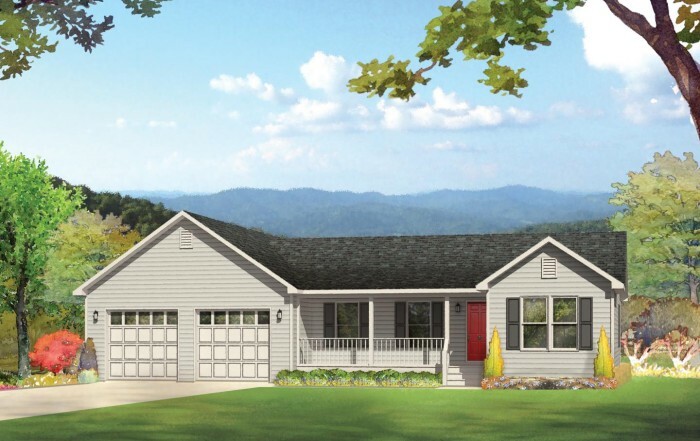 With a stylish exterior and a well-designed open floor plan, The Heritage offers both form and function. 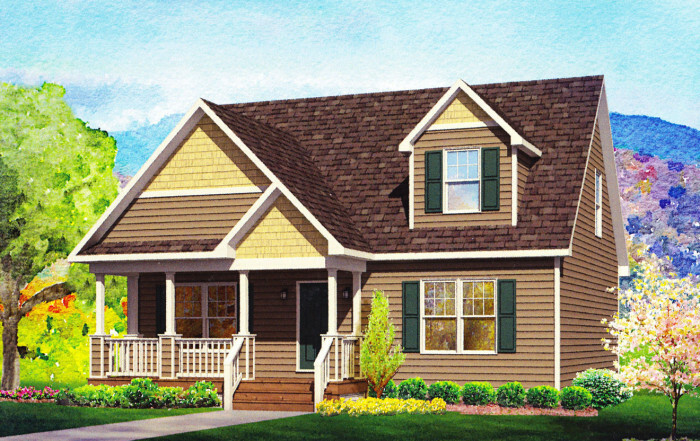 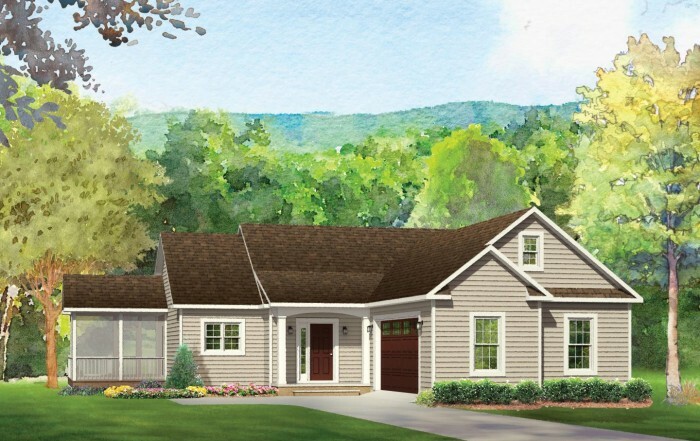 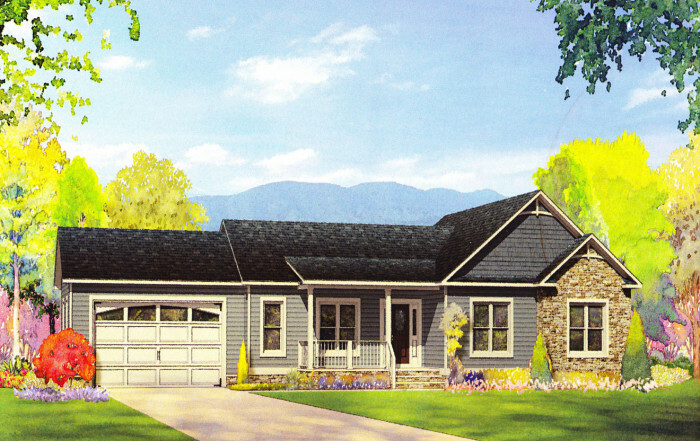 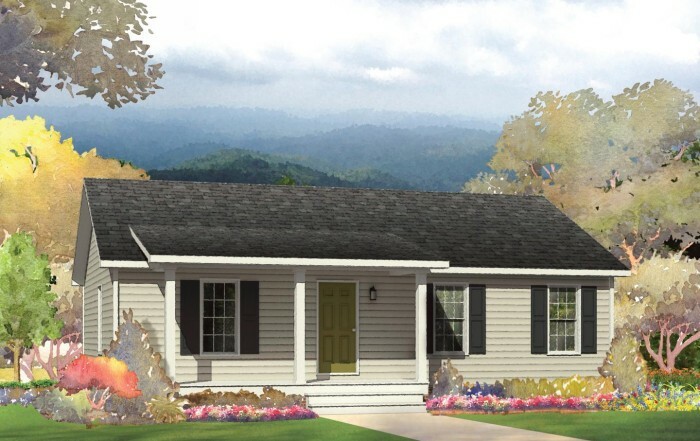 A covered porch leads guests into the foyer while a large utility room brings your family inside from the garage. 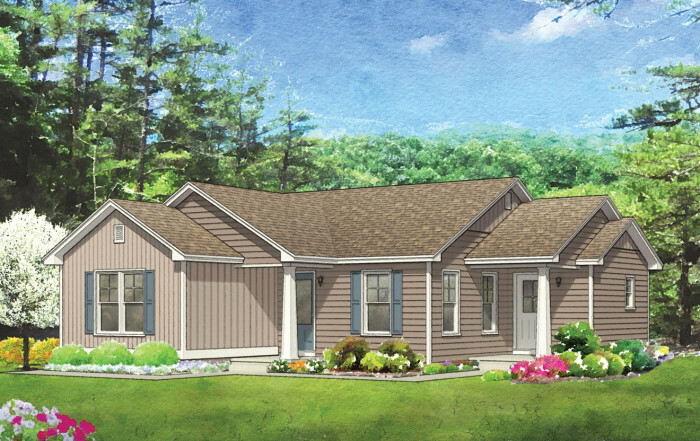 A rear deck is conveniently placed off of the dining room for grilling and outdoor dining. 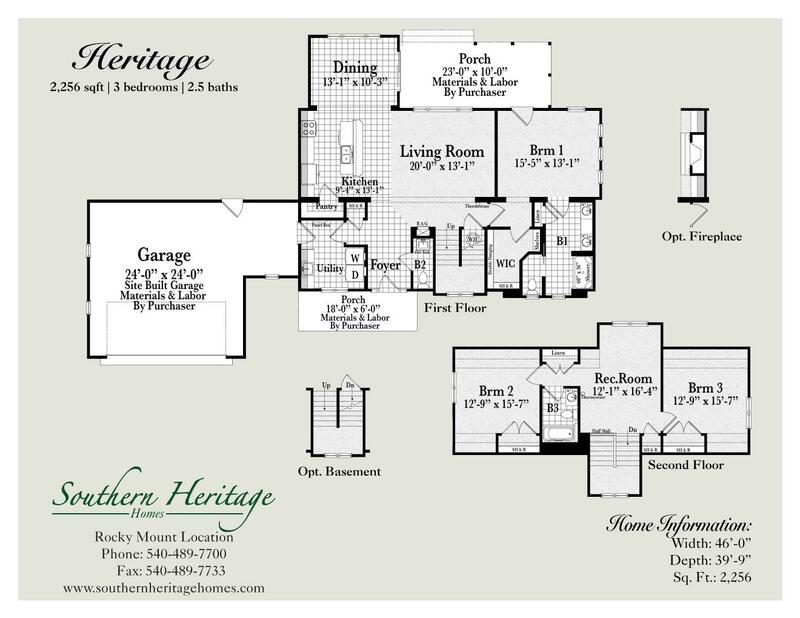 A spacious living area on each floor provides the option to relax with friends or in private. 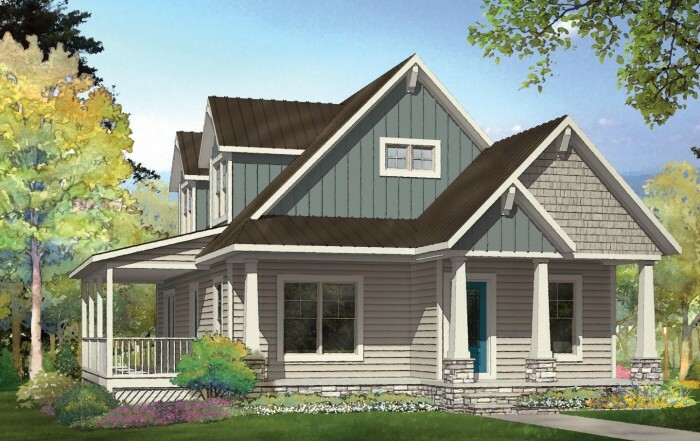 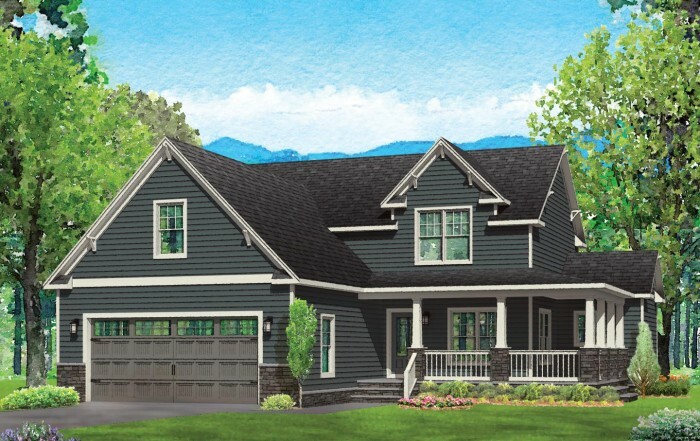 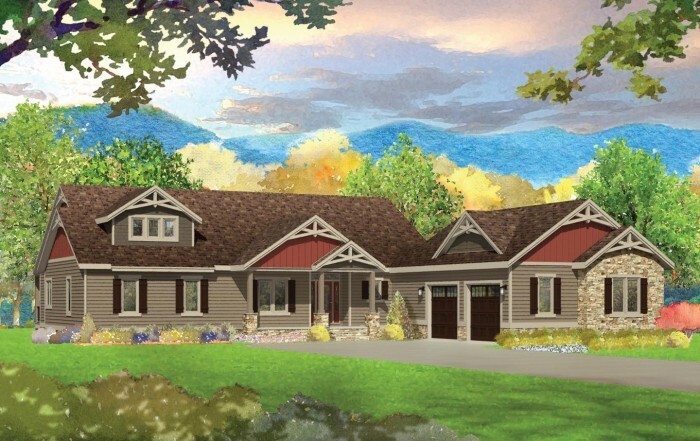 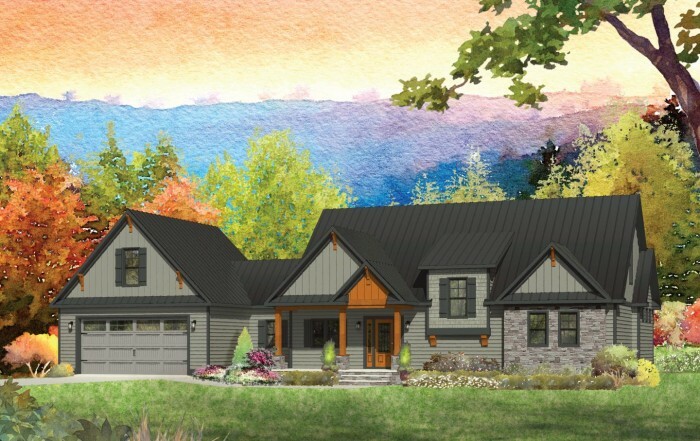 Optional board and batten siding or timber frame accents add additional style to the exterior. 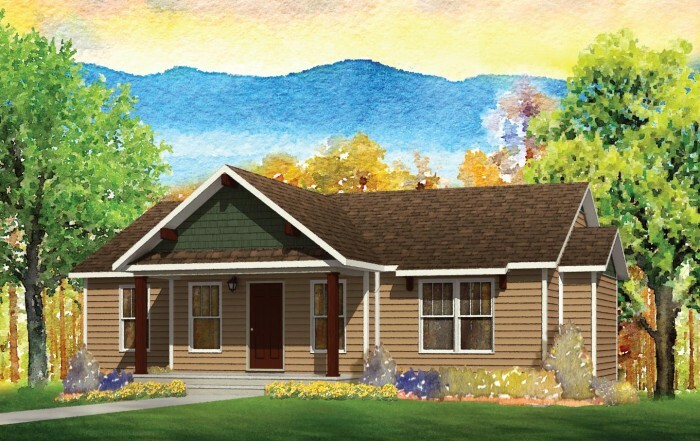 Our homes come standard with a wide selection of options that allow you to customize your new home for your lifestyle.